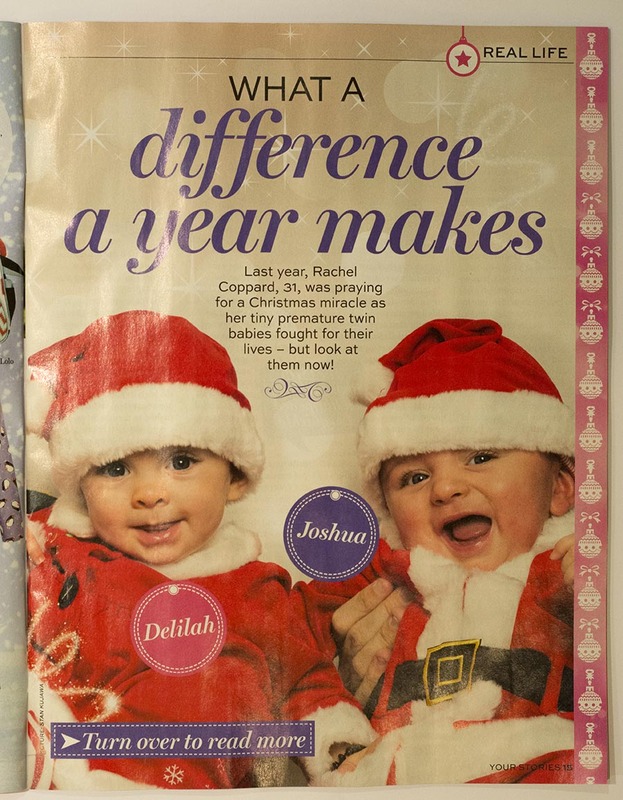 Best Magazine – Miracle Babies Delilah and Joshua. 02.12.14. Delilah and Joshua Coppard. 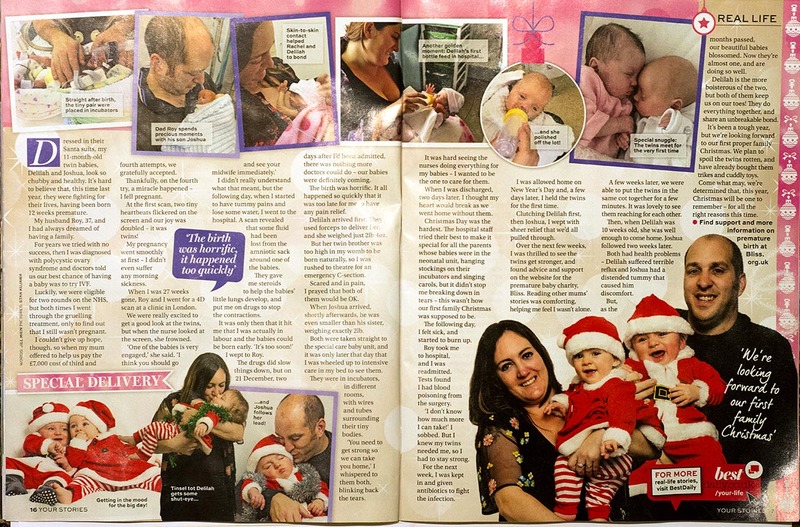 The Miracle Babies born very prematurely in 2013, spent that Xmas in a neonatal unit. Fighting for their lives they have made a full recovery and this year 2014, they are spending their first Xmas at home with mum and dad. They are very happy and have made a full recovery, as the pictures show. Miracle Babies Delilah and Joshua Coppard. Best Magazine 02.12.14. 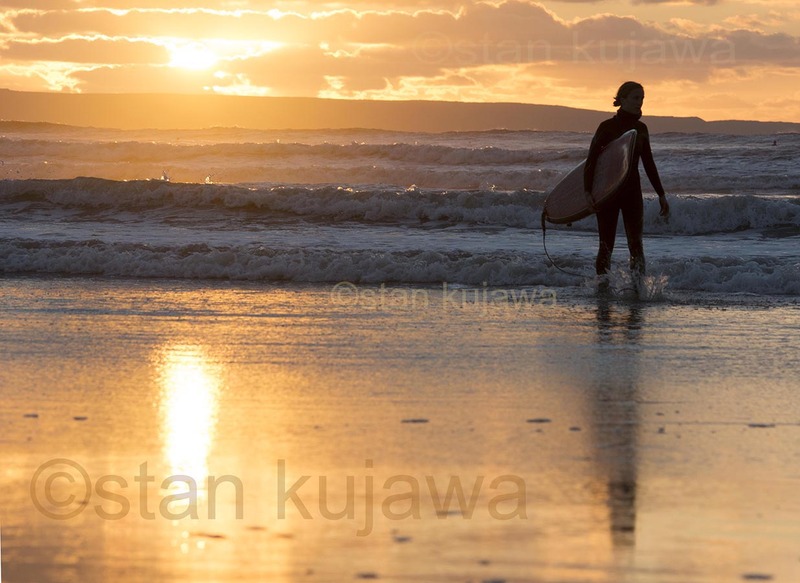 Images ©Stan Kujawa ©Stan Kujawa. All rights reserved. Images may nopt be used without the express written permission from the author. Story words and pictures are available for editorially purposes, please email me in the first instance.